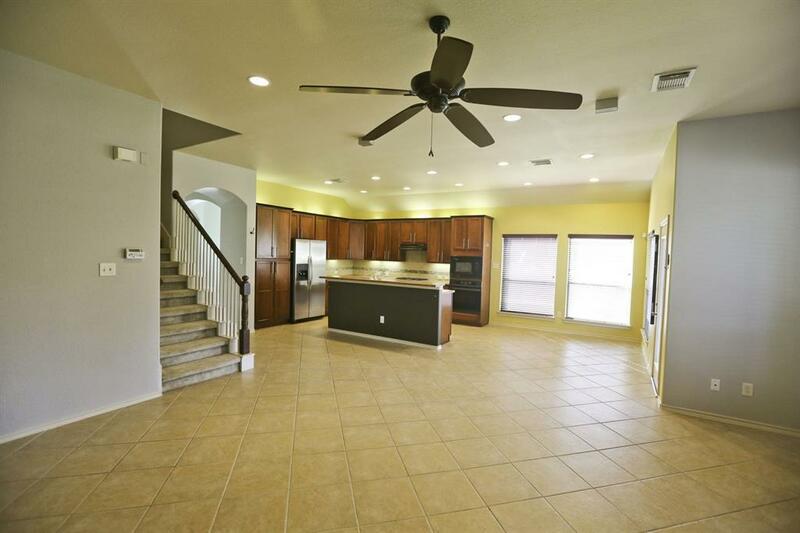 This is a wonderful one-story home with an upstairs game room. 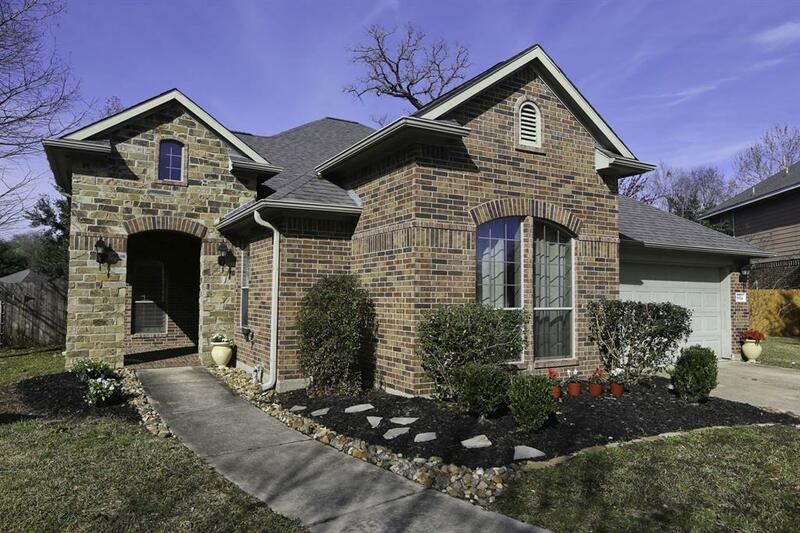 Located at the end of a short cul-de-sac street in the gorgeous master planned Spring Trails. Plantation shutters in the formal dining room; large kitchen has under counter lighting, Lazy Susan, gas cooking, and opens to the family family room; oversized rear covered patio and large yard makes this a perfect space for outdoor grilling and entertaining friends. Private master suite has a fabulous closet that opens to the utility room. 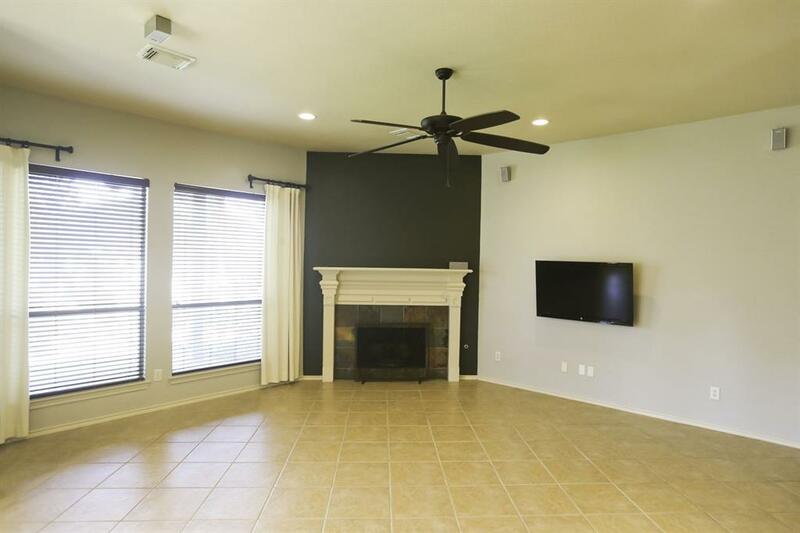 Large gameroom and 1/2 bath upstairs; all appliances stay, along with the wall-mounted TV in the family room. 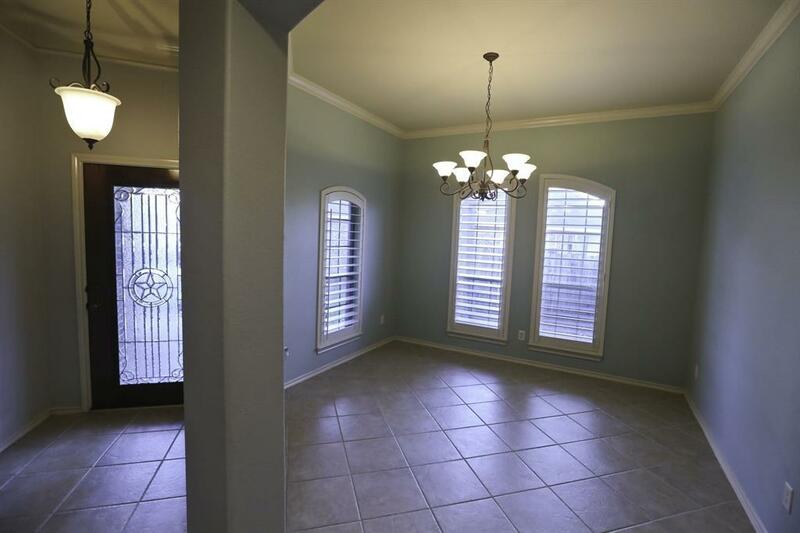 Conveniently located only a couple of minutes away from Grand Parkway, and from the Hardy Toll Rd. and only minutes from grocery stores, peditrician and medical offices, restaurants, and shopping. Broadway Elementary School is a short walk or bike ride away. This is a great place for your family to call home. Listing courtesy of David Tracy Real Estate.